PREMIERE: Listen to SHELLS' Powerful Debut Single "Gold"
Love of any kind isn’t easy. So often basic desires or needs get complicated because we project past experiences or future aspirations onto the present. And as a result, our feelings and thoughts about what was once so clear and straightforward become convoluted by all these extraneous and unnecessary factors. But what if it didn’t have to be that way? What if love, something every person craves, could be just be simple? 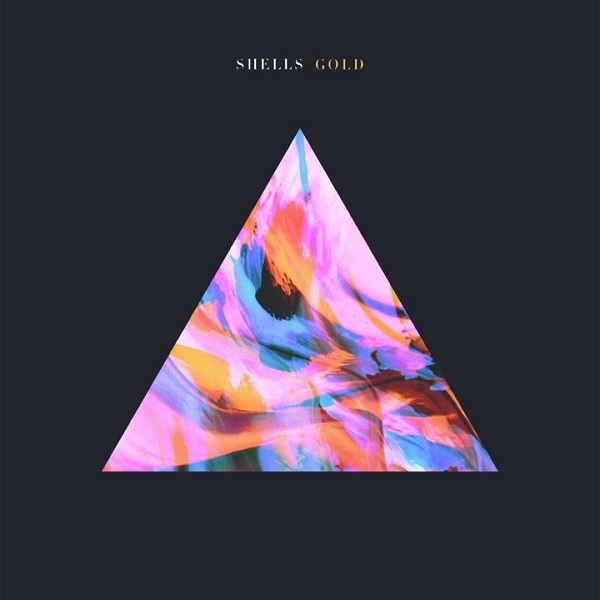 SHELLS’ “Gold” boasts a production that mirrors the beauty her lyrics achieve. The track features haunting strings that build and fall at the right time, light percussion, and flourishes of synths. It never overcrowds the track, instead providing the right background to make her message that more emotive.